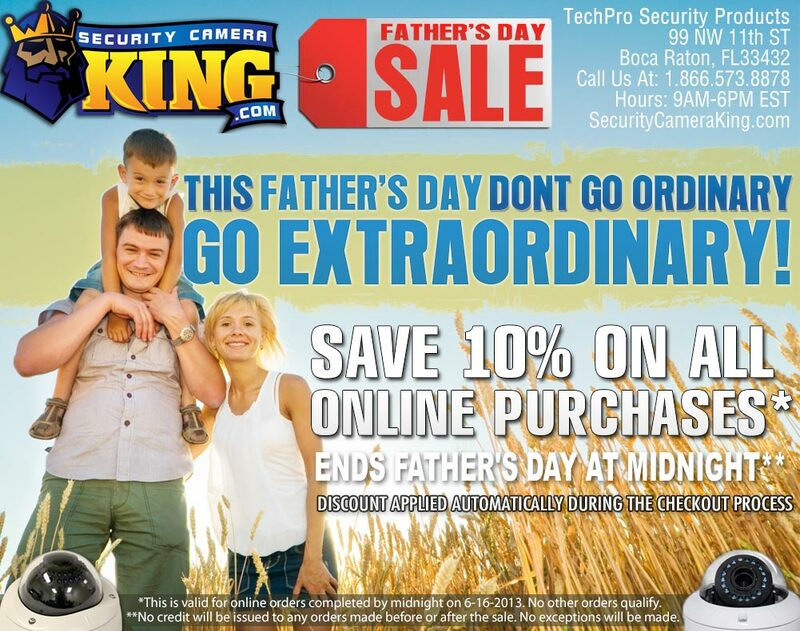 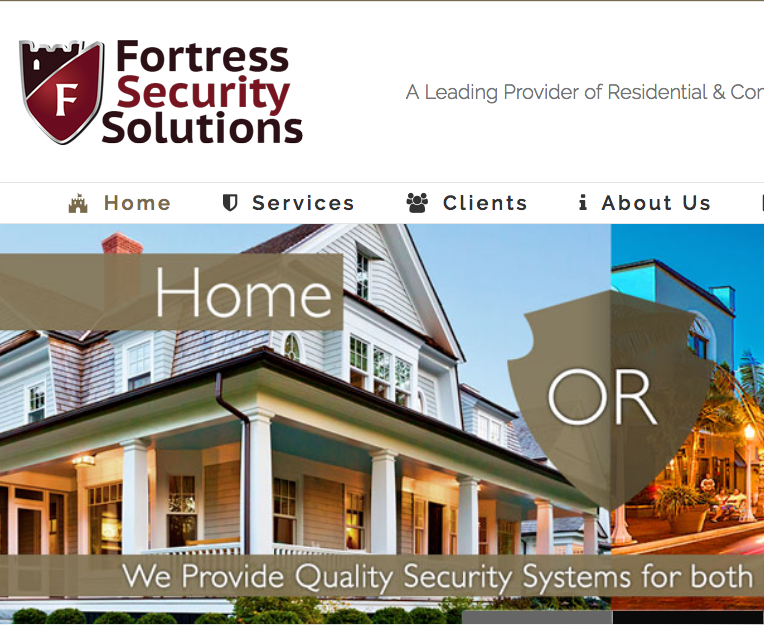 Email Design that I created for Security Camera King’s Fathers Day Sale in 2013. 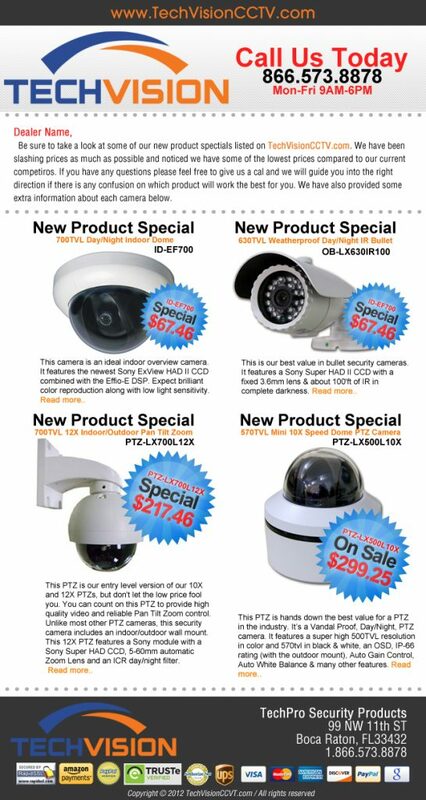 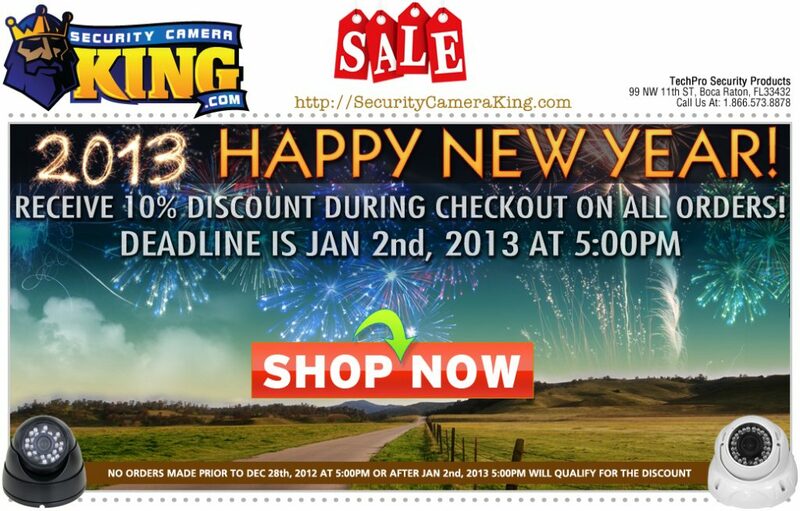 Here is a copy of the email design i created for Security Camera King’s 2013 New Years Sale. 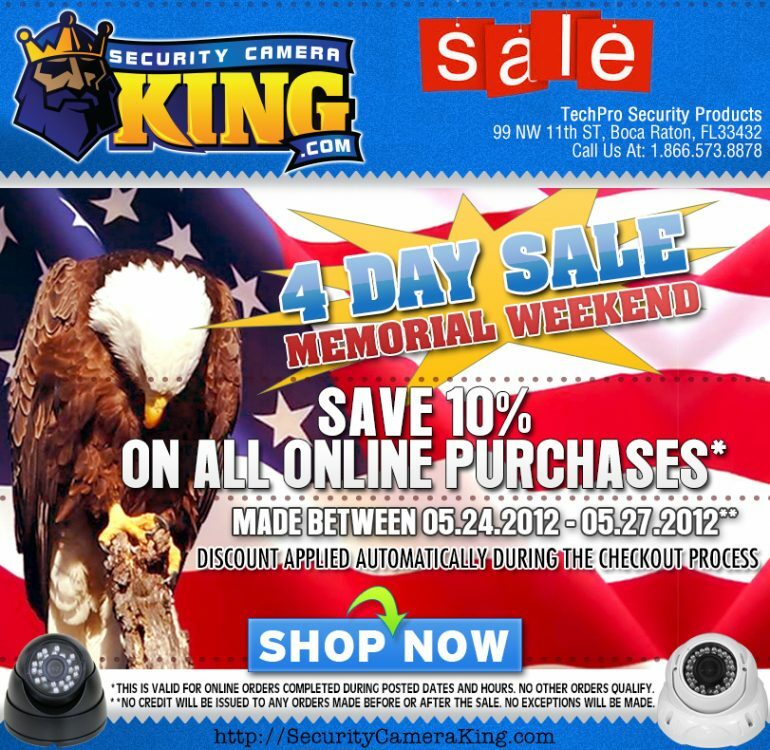 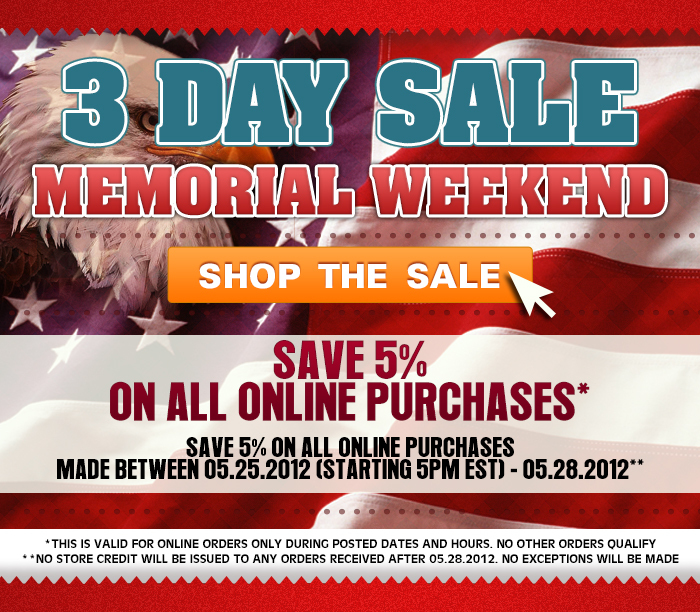 Here’s another older email design I did for Security Camera King’s 2012 Memorial Day sale. 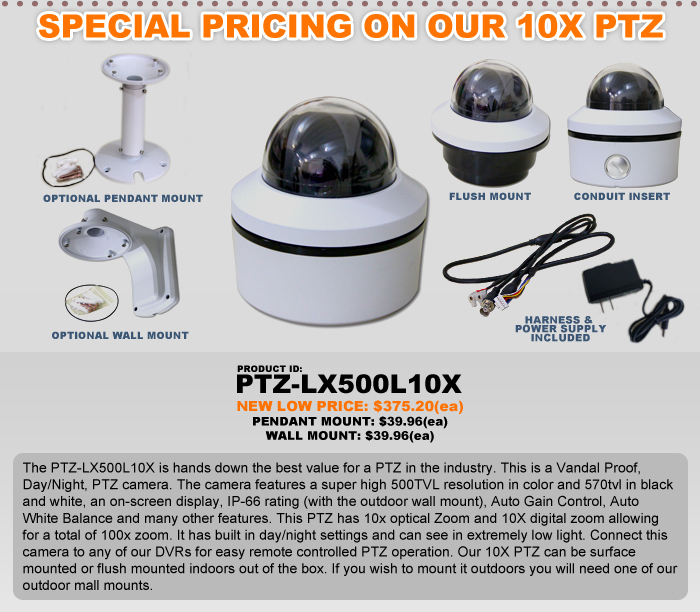 Old design I did for Security Camera King to promote their special dealer pricing for the 10X Pan Tilt Zoom Security Camera. 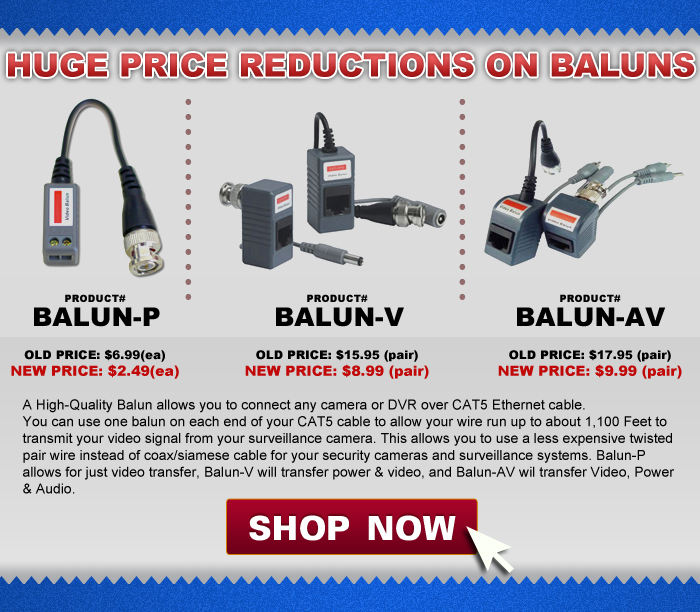 Balun Price Reduction Email design that I created for Security Camera King. Security Camera Email Template I Designed for TechVision in Sept of 2012. VD-LX700 Price Drop Email Campaign Design I Created for TechVisionCCTV.com in South Florida. 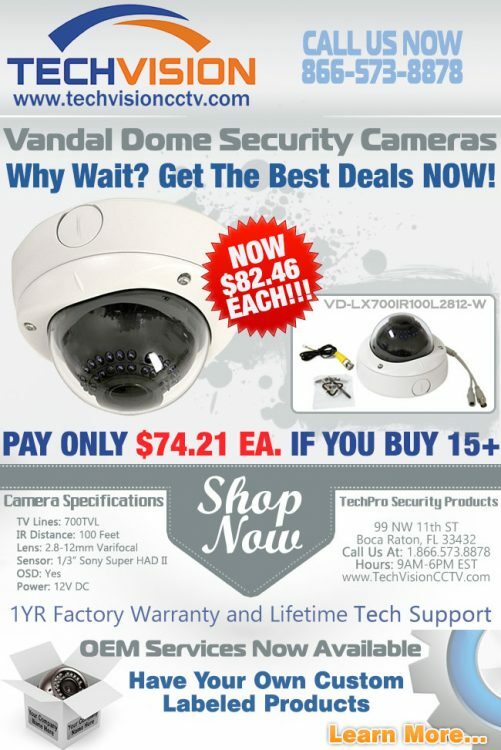 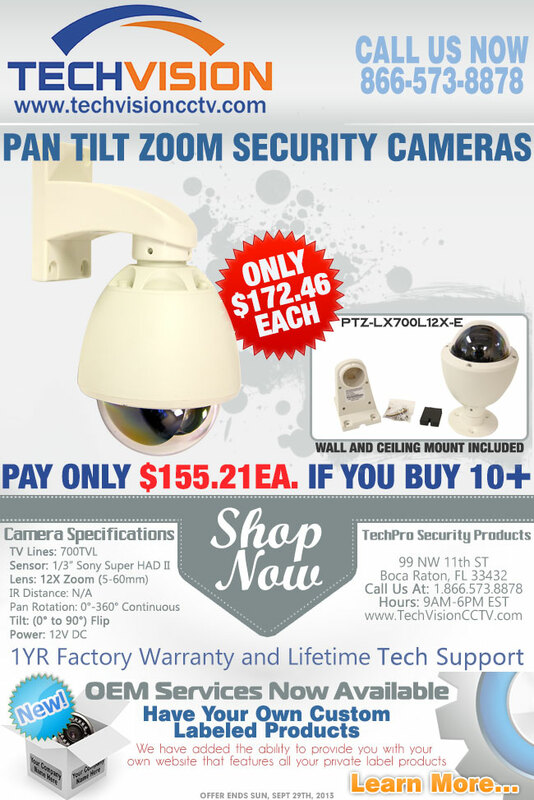 PTZ-LX700L12X-E Price Break Email Campaign I Designed for TechVision CCTV in south Florida.